Ashley Benson is a pro at dressing up casually. You can always count on the Pretty Little Liars star to look stylish when having lunch with a friend or going out on errands. 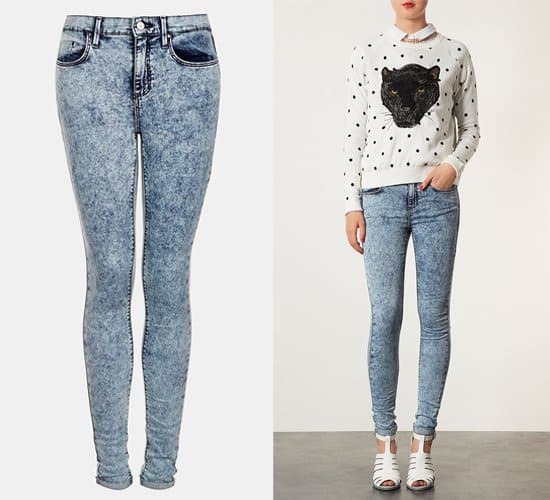 She is one of the starlets one can look up to if one needs inspiration on how to wear jeans. Yesterday, Ashley was photographed rocking a pair of acid-washed jeans. Ashley paired up her jeans with a cropped leather jacket and a cotton tank top. Flat ankle boots, sunglasses, and necklaces completed her daytime look. How does Ashley manage to find her pairs of jeans? They all look like they have been tailor-fitted for her. 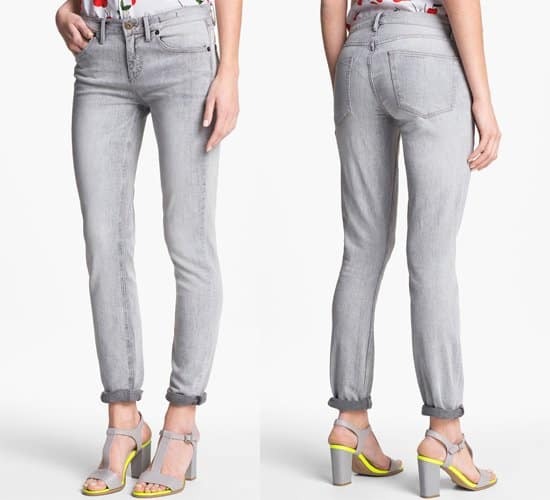 I bet many of you will lament the difficulty and tediousness of having to find the perfect jeans. 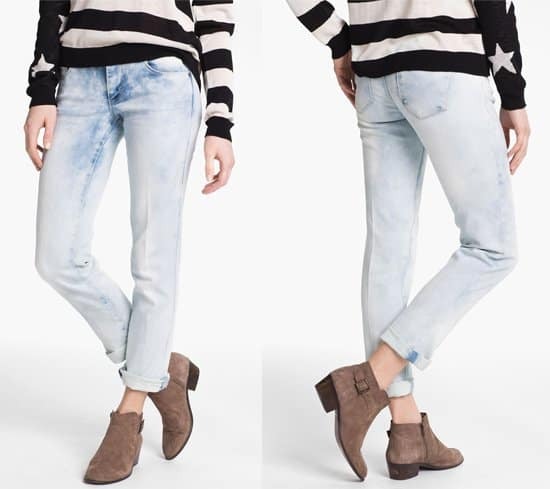 Ashley’s acid-washed jeans, in particular, have rolled-up hems. 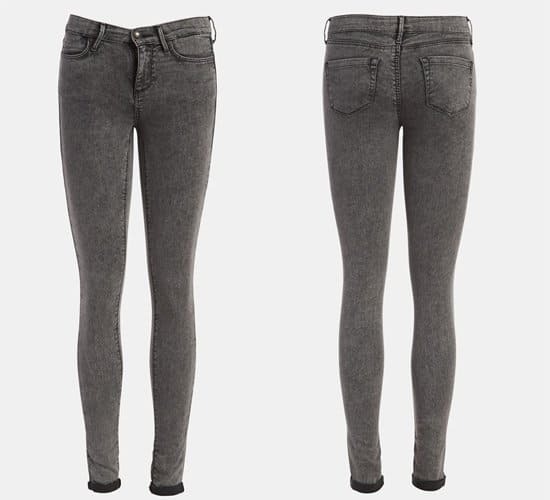 Cropped jeans like these are best worn with ankle boots, as the actress has shown us here.